The team of Occupational Therapists at Jonas Occupational Therapists collectively is skilled in different techniques. These techniques include experiential group therapy, the Mandala Assessment Research Instrument (MARI) and other projective techniques, play therapy, dialectical behaviour therapy (DBT), Sensory Intelligence, the Demartini Method (DM) and other coaching techniques. In times of need we often reach out to those nearest and dearest for help, advice or clarity. 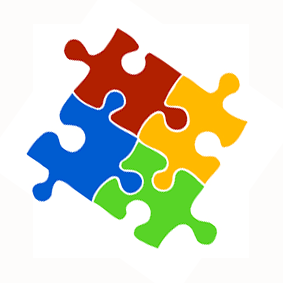 In some cases, however, we need someone objective and experienced to assist in gaining insight and regaining balance. Suzette will help you do just that. Learning basic life support techniques is simple but is an essential skill that everyone should know in order to deal with an emergency situation. Survival encompasses a variety of emergency courses to equip parents, domestic workers, school children and employees with the knowledge and skill to affect emergency response when necessary. It is our mission to exceed all of your expectations. FitChef is the leading healthy-convenient food company – #EatClean. We’re famous for our 21 DAY CHALLENGE KITS and OWN SELECTION monthly lifestyle food, smoothies, drinks and snacks. Delivered or collected.Healthy food never tasted this good! Tens of thousands of South Africans are living the FitChef Lifestyle! We don’t have weight problem, we have a food selection problem. FitChef has the solution. 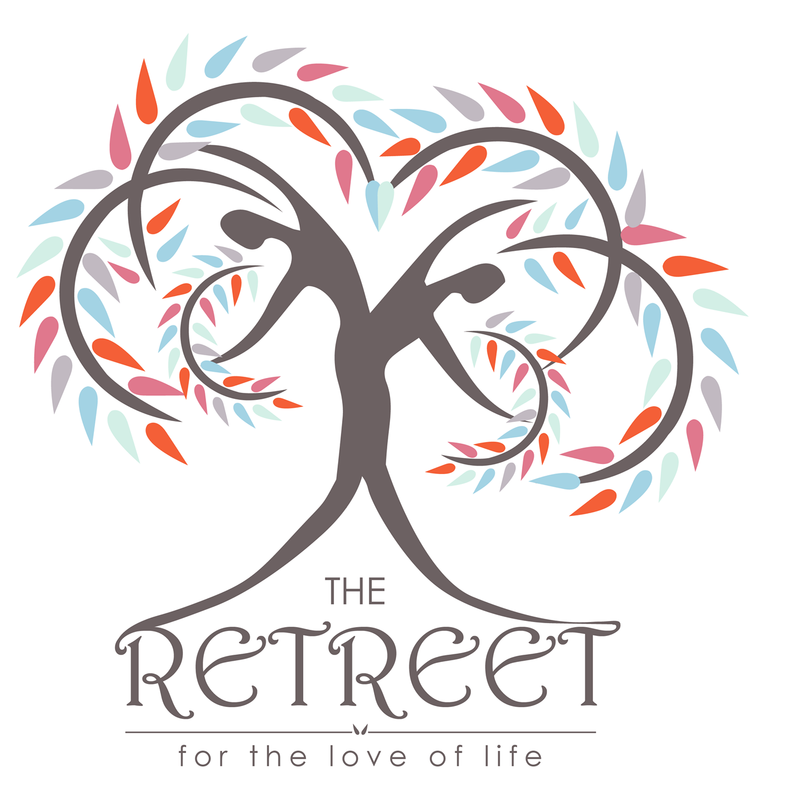 The Retreet is a women’s sanctuary where we inspire, enrich and empower all women! Offering talks, workshops, creative classes, and a unique venue for training, team builds and small private functions. 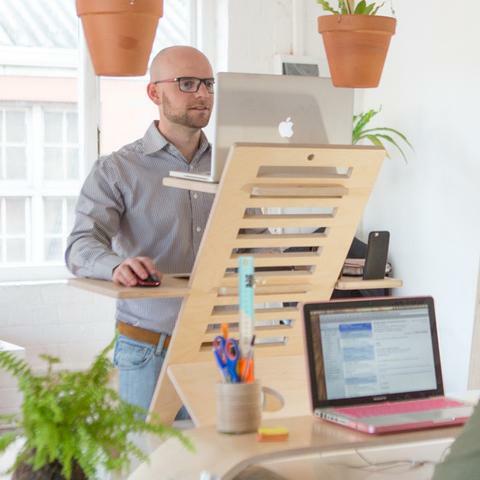 The desks offer the balance your body needs by giving you a healthier posture. Our products are ergonomically designed and adjust to sitting or standing. In fact, DeskStand™ is changing the way we choose to work so much that our products are now endorsed by Chiropractors, associated with wellness and the leading of a healthy lifestyle. 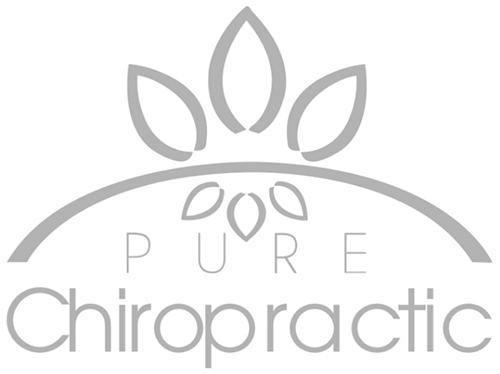 Now conveniently situated at Pure Health Centre! Yogi Centered offers a calm and peaceful atmosphere and a non-competitive, non-judgemental environment that prides itself on being completely accepting, everyone is welcome! 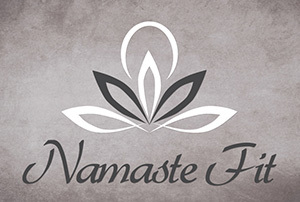 Our classes are generally based on the Hatha style of yoga, while Restorative and Vinyasa classes are also available. All classes aim to improve wellness throughout the body, mind and soul. With a twist on traditional yoga; Young Yogis provide fun, educational classes in a mindful manner to children between the ages of 18 months and 18 years old. Our classes maintain children’s wellness through the harmony of body, mind and spirit; encouraging strong bodies, focused minds and free spirits!